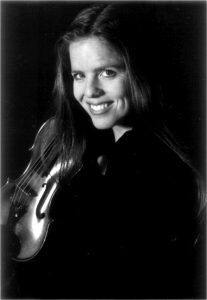 With 30 plus years of teaching experience, Cristina Seaborn provides unique and dynamic orchestra programs in Central Minnesota. Two programs offer experience in classical, or in folk/jazz/fiddle styles of music. Participants have one small group lesson and one orchestra rehearsal each week. Private lessons are also available. Seaborn Strings collaborates with local programs in the area for community performances, concerts, camps, competitions, and auditions. Teaching Artist with the Central Minnesota Arts Board.